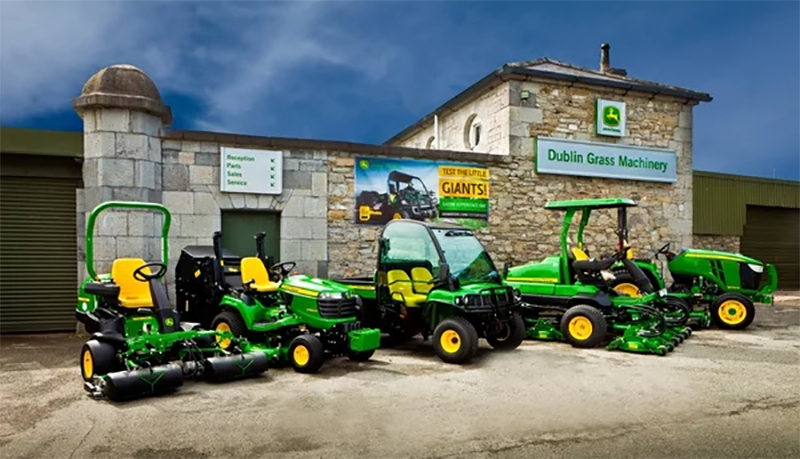 Established in 1981, Dublin Grass Machinery are one of the leading Groundcare Machinery Dealers in Ireland. 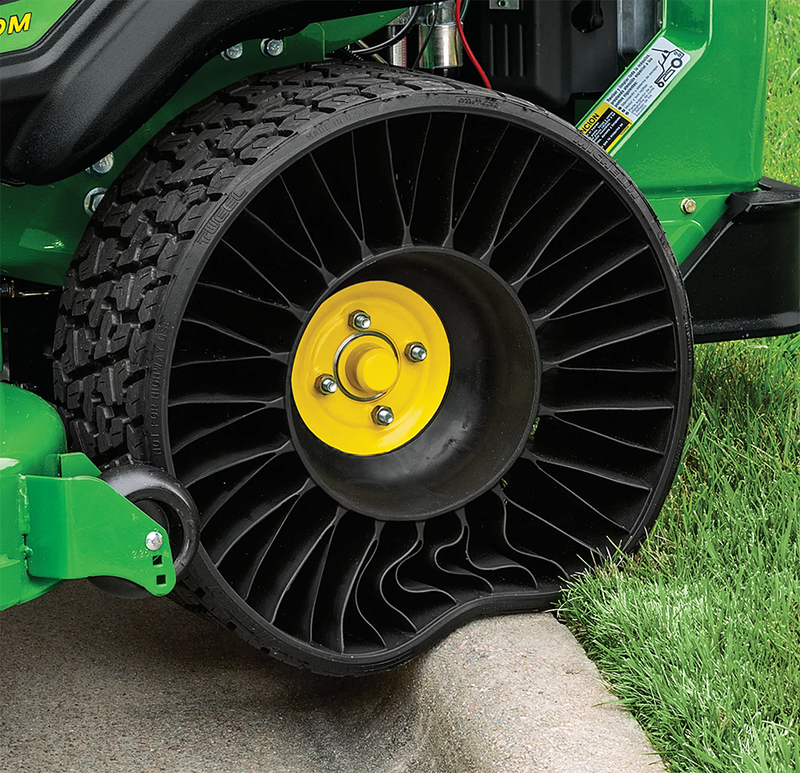 We are main agents for John Deere Homeowner, Commercial & Golf Machinery as well as Grillo AgriGarden Equipment, Goupil Electric Vehicles, Tru-Turf Rollers and much more. So if you are looking for machinery for a Garden, Golf Course, Local Authority, Landscape Contracting, Sports Club or Stud Farm, we've got you covered.